Make the most of a premier league trip to the Emirates Stadium and stay overnight at one of our carefully handpicked hotels when Arsenal takes on Swansea. This is definitely a premier league match to look forward to! 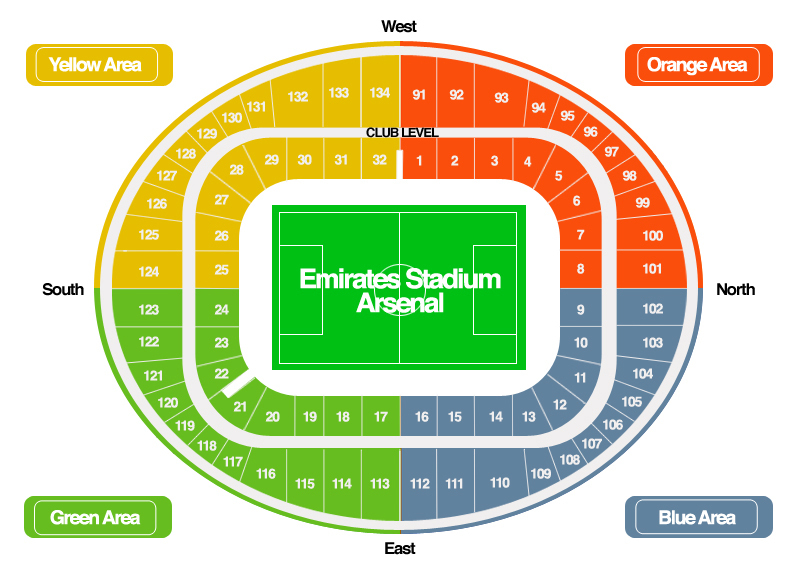 Our official ticket-inclusive package will guarantee that you are there to enjoy the thrilling football match to take place in Emirates Stadium with the luxury of staying at our handpicked hotel that will be one of the highlights of your English Premier League weekend.